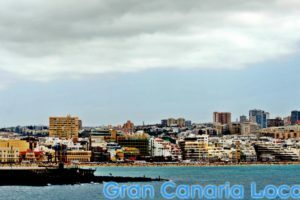 0.1 What to do before visiting Las Palmas de Gran Canaria? 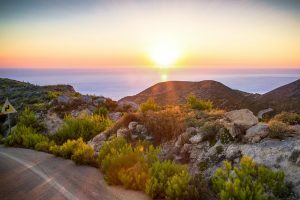 Check out Gran Canaria Local as we regularly update you with news of topical events. 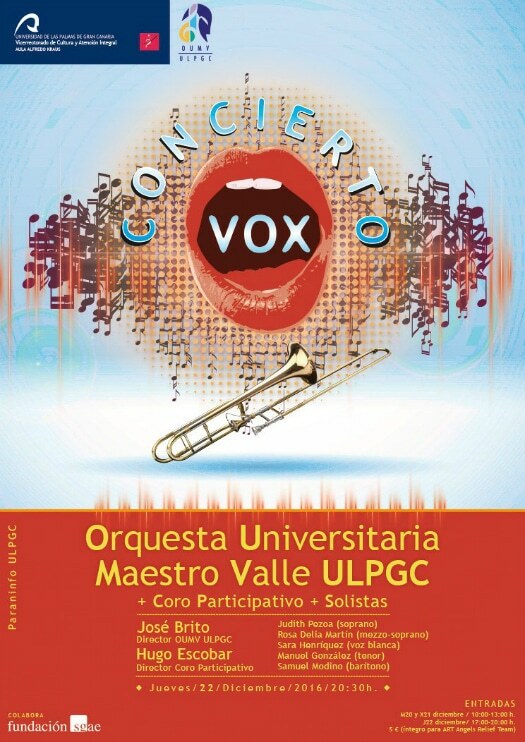 Such as the University of Las Palmas de Gran Canaria’s Concierto Vox. 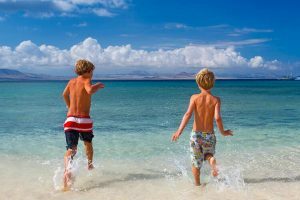 What to do before visiting Las Palmas de Gran Canaria? 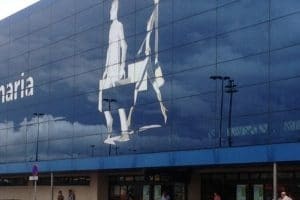 Check out Gran Canaria Local as we regularly update you with news of topical events. Such as the University of Las Palmas de Gran Canaria’s Concierto Vox. Las Palmas de Gran Canaria sure is one cultural capital. You’re never short of musical events to attend, with everything from classical music concerts to rock gigs. We’ve got yet another date for your diary, with news about the upcoming Concierto Vox. The Orquesta Universitaria Maestro Valle are the University of Las Palmas de Gran Canaria’s house band. They’ve put together an extra special concert for Christmas. And, true to the festive spirit, they’re donating all box-office receipts to ART Angels Relief who provide free musical education to refugee camps on Greece’s Lesbos. As well as an OUMV choir, there will be performances from soloists. These include soprano Judith Pezoa, tenor Manuel González, and baritone Samuel Modino. Up first, however, is an old friend of GCL, one Sergio López Figueroa. His HUM which will open the event is very much a work in progress. To the extent, that you can contribute to it by sending an email headed VOX HUM to info@humminginharmony.com with your name and mobile number. You’ll then be added to a WhatsApp group where you’ll be able to chip in to create a simple harmonic sequence which will conclude the piece. The iconic Paraninfo de la Universidad de Las Palmas de Gran Canaria in the capital’s Vegueta is the venue for the Concierto Vox. You’ll find it on Calle Juan de Quesada 30, Las Palmas de Gran Canaria, 35001. The telephone number is +34 928 451 017. 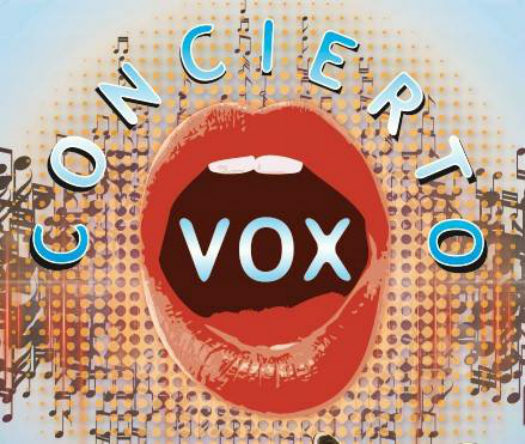 Concierto Vox kicks off at 8:30pm on Thursday 22nd December 2016. You can, however, buy tickets in advance. From the venue’s very own box office on Tuesday to Thursday from 10:00am to 1:00pm and on Thursday from 5:00pm until doors open.